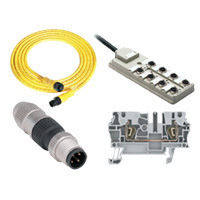 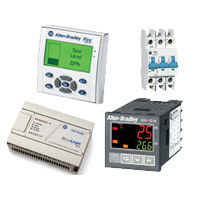 Allen-Bradley Company manufactures and offers industrial control and automation products. 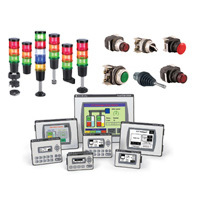 It offers programmable logic controllers and resistors. 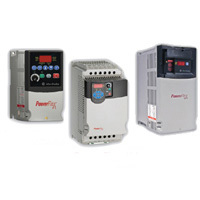 The company was formerly known as Compression Rheostat Company and changed its name to Allen-Bradley Company in 1909. 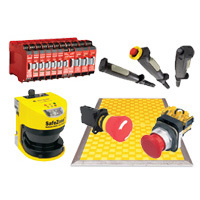 Allen-Bradley Company was founded in 1903 and is based in Milwaukee, Wisconsin. 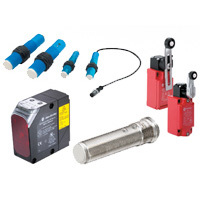 As on June 16, 1997, Allen-Bradley Company operates as a subsidiary of Rockwell Automation Inc.